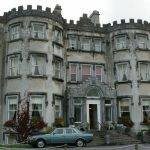 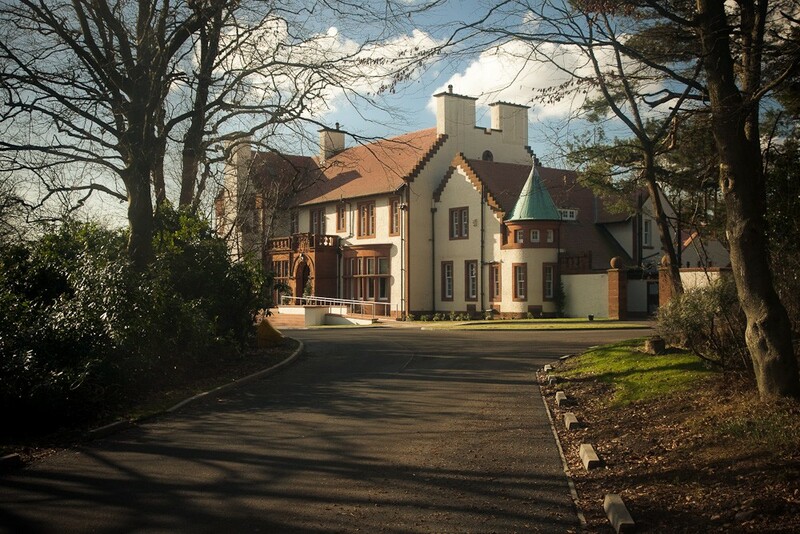 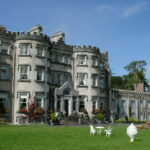 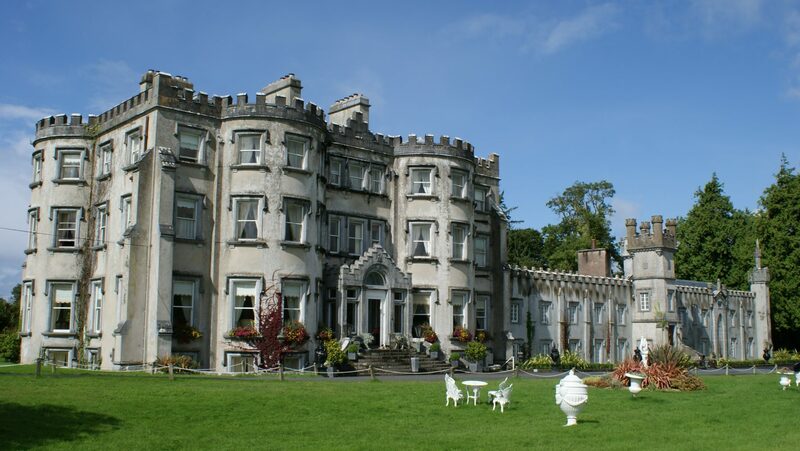 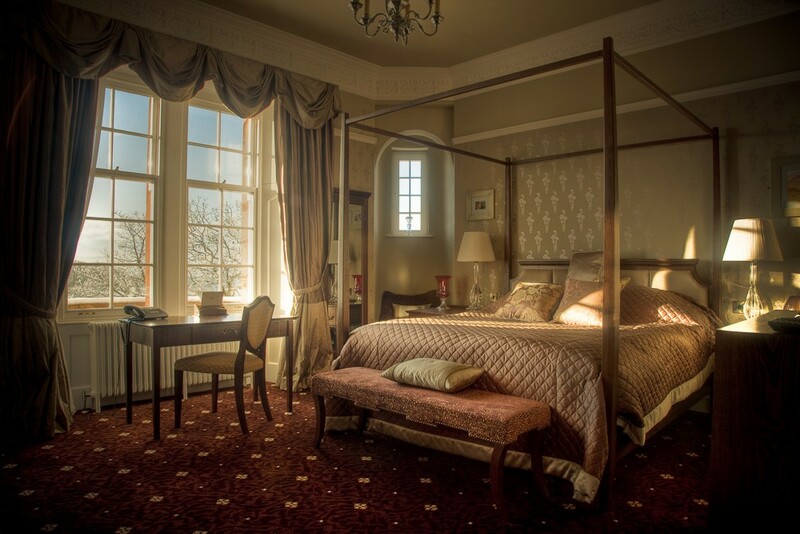 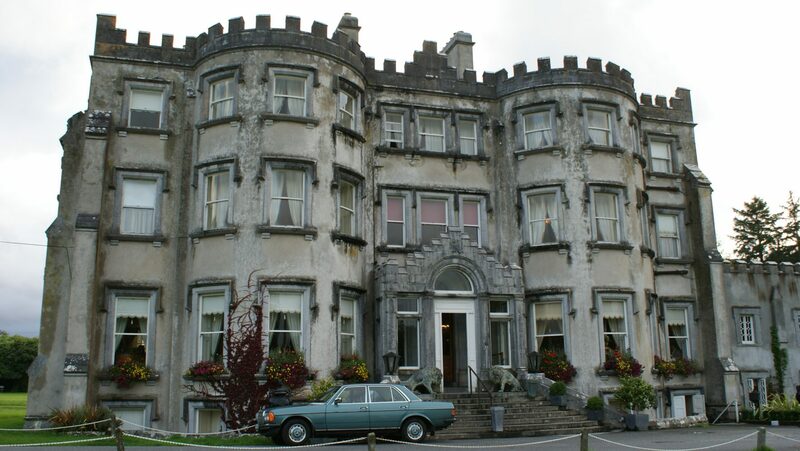 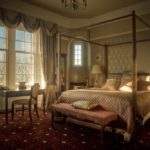 The current owner of Ballyseede Castle in Tralee, Ireland contacted us in the summer of 2010. 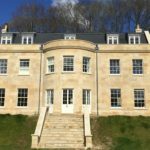 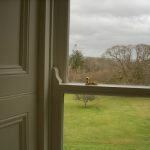 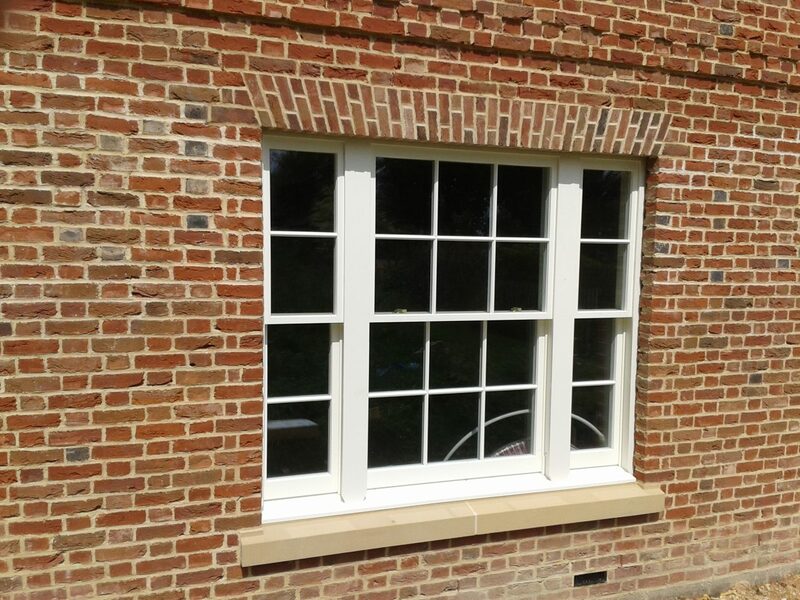 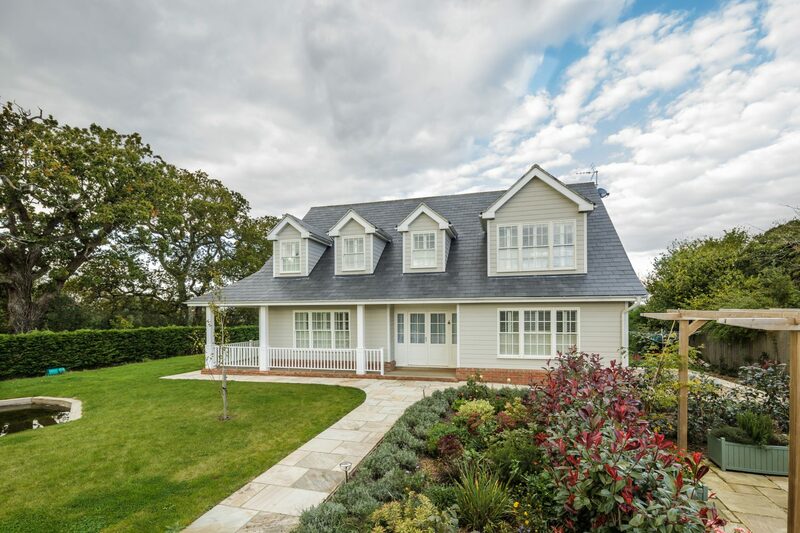 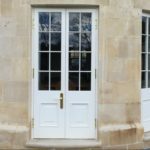 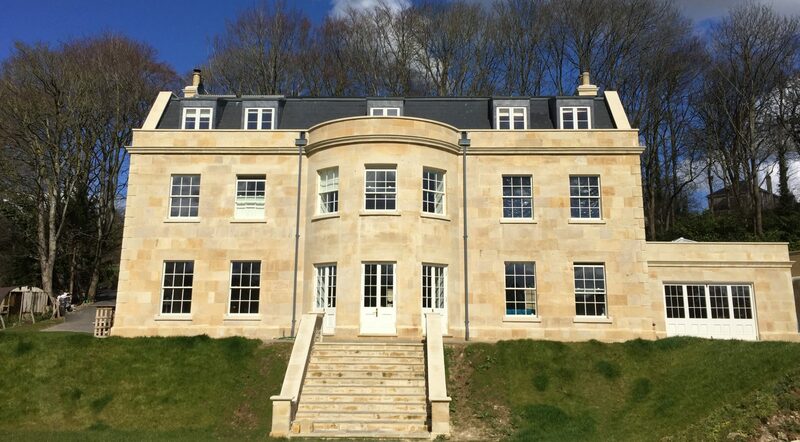 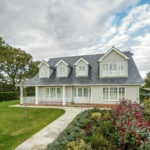 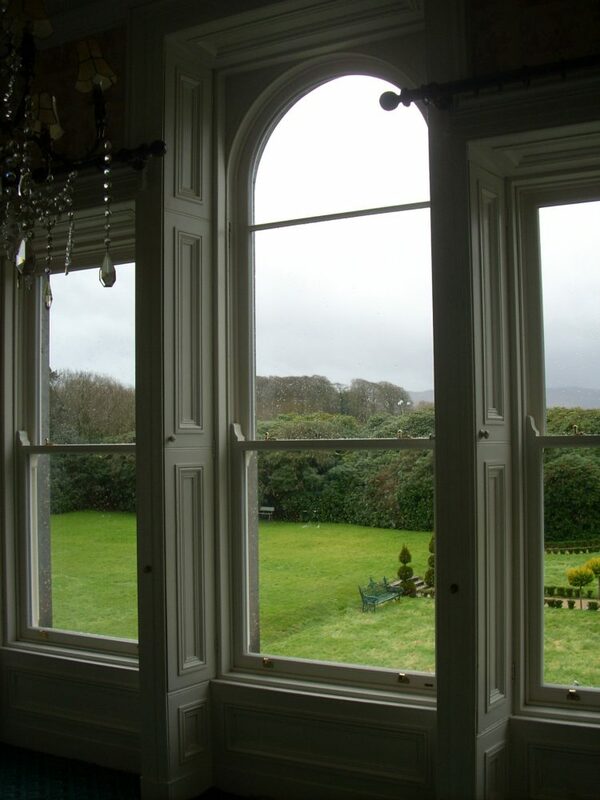 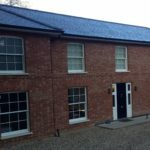 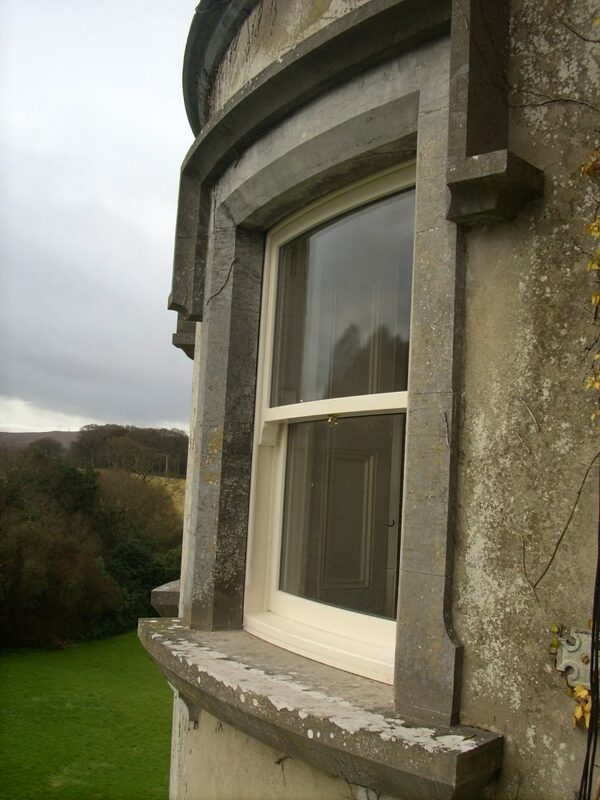 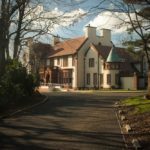 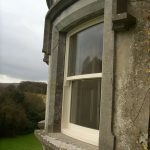 Her sash windows were in a terrible state and most companies turned down the chance to provide replacements due to there needing to be curved single-glazed units. 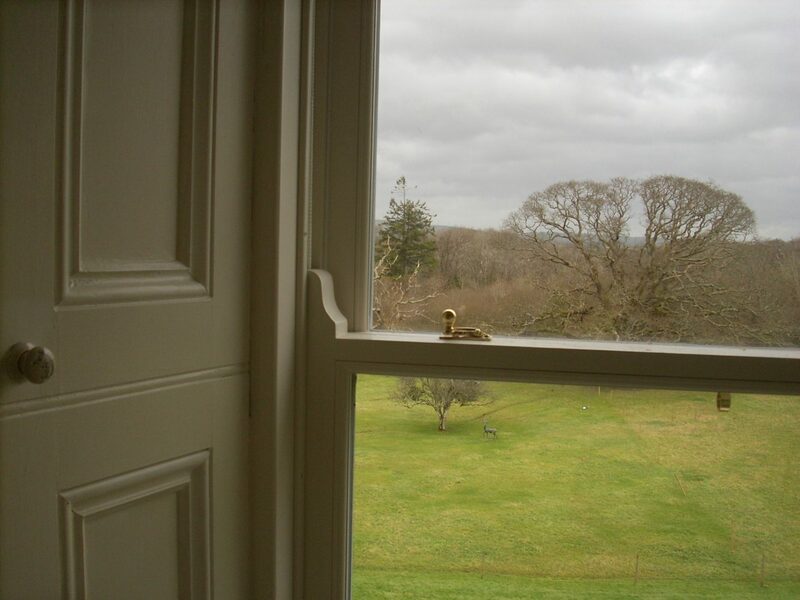 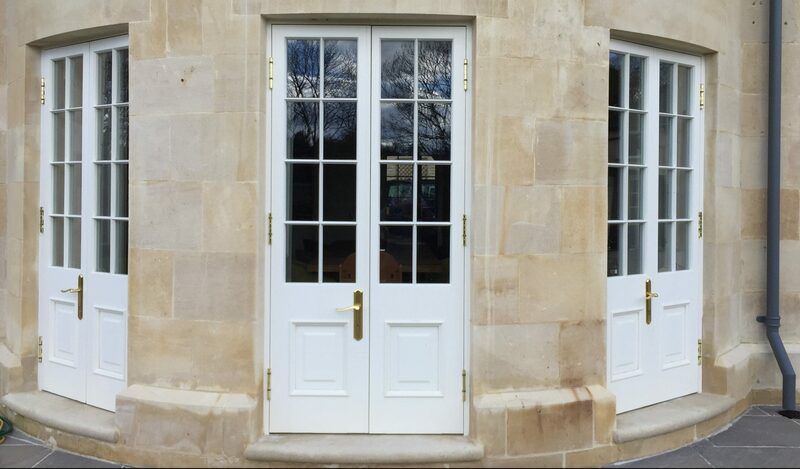 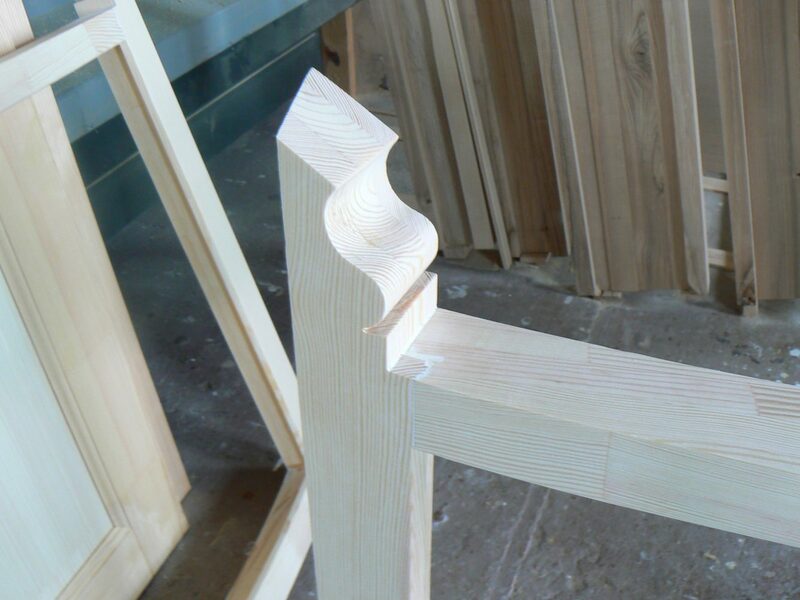 Our surveyor visited the site and confirmed that we will be able to manufacture completely new double-glazed sash windows keeping all the inherent details of the originals – horns, beading, and curved section. 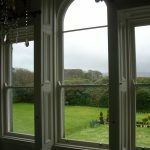 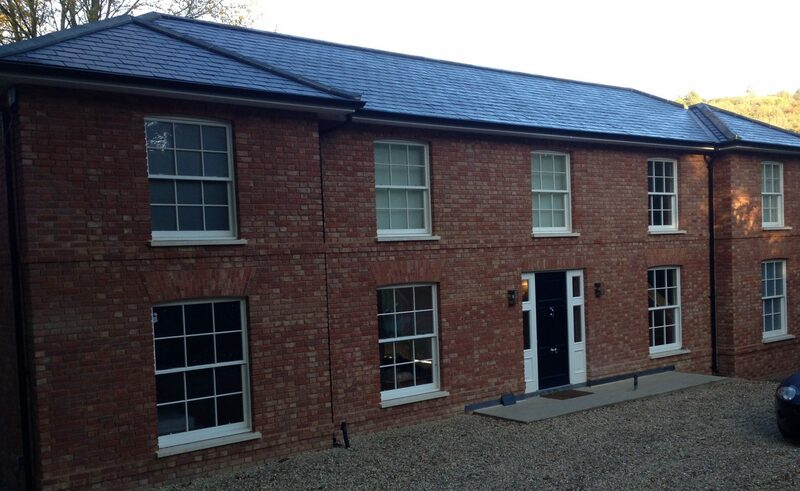 We ended up replacing all her windows and undertook major repairs to a few sashes and window frames. 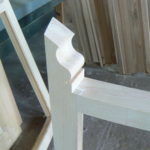 We also installed new architraves and made final decorations. 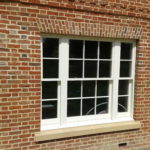 The results were brilliant, and she was very satisfied with what we were able to achieve!